The groom, one of my best friends, David, has this crazy hybrid Scottish accent (he’s from Leicester with a Scottish father, but we swear he’s spent the past 31 years putting the accent on!) 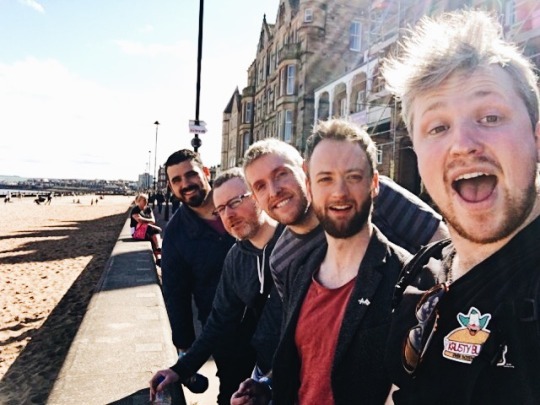 so, taking in all factors, I thought a #ladsladslads road trip to Edinburgh would be a perfect stag destination – and a chance to show him real Scottish people, with real accents! Part of the plan was to keep the groom in the dark. His whole family, my friends and even his fiancé got on board (I now approve of her). The idea was to hijack his Thursday evening and set off first thing on the Friday morning, up the A1, to Edinburgh. As there were only 5 of us on the stag do, it was relatively easy to organise. Andy hijacked David’s evening with me too, while Luke travelled by himself, from Liverpool via train ,and the grooms brother, Steve, flew in from Tokyo, another part of the surprise!! After getting to grips with the DS 4 Crossback’s features, we got the extremely helpful, in-built satnav up and running. Connected our Stag! Stag! Stag! playlist to the stereo, blu-tacked our mascot, Rex, to the dashboard and off we went up the A1 at 0700 hours! It’s always daunting, doing a long drive, but boy did the cruise control work a treat! It really helped with ease and comfort along the journey. Little things too that I loved, that my car doesn’t have: central locking, automatic rain sensitive windscreen wipers, and a gauge that told me how many miles were expected until I needed to refill the car. Plus, I could overtake slow Driving Miss Daisy’s with easily! I’d given him some red herrings when I told him what to pack, that he’d need a passport and can withdraw currency there! 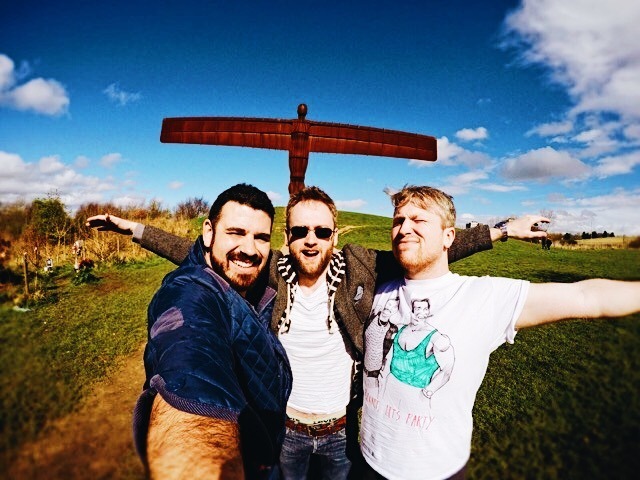 It was great listening to his confusion, when we drove in the other direction to Luton airport, when we approached Sheffield and passed it by… and then when we landed at our first pit stop: the Angel of the North. 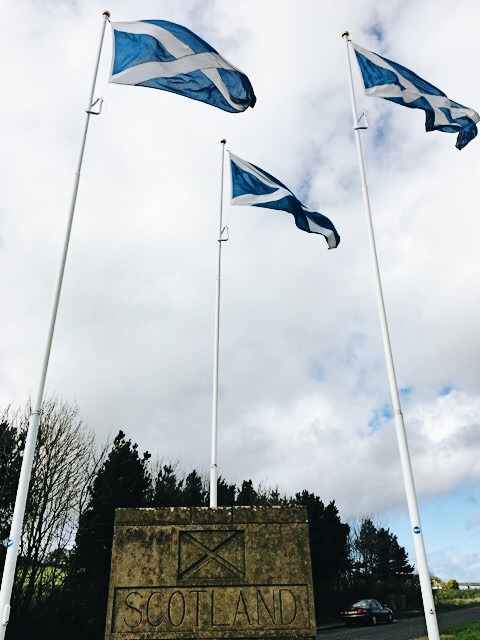 And what a beautiful day it was too, to see this stunning monument! Hinting we weren’t far off our final destination (and in the grand scheme of things, we’d doe the bulk of the driving by then) he wondered if it was Newcastle for the weekend or if, indeed, the airport for another mode of transport, but off we went again to the second pit stop, a nice pub at a service station for a nice change and some much needed sustenance! Now by the third stop as we ventured, ever further north, it was increasingly apparent where we were headed and spying the sea over yonder really excited us as we crossed the border! 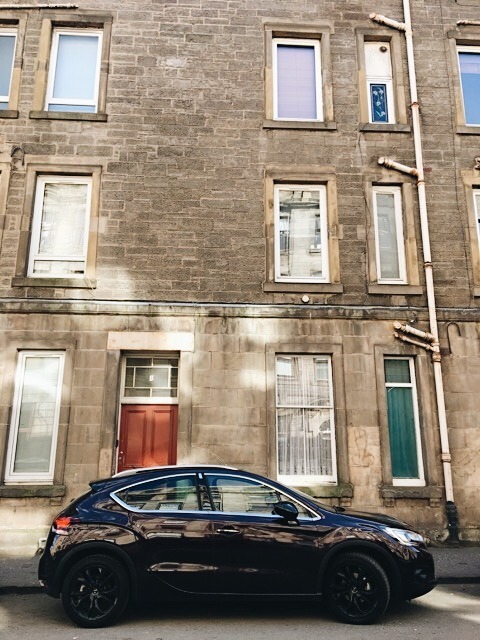 Before we knew it, we were in Edinburgh where I discovered one of my favourite features that helped me in a tight spot… rear view camera when in reverse with those ominous beeps when you’re too close to an object!! So cool! Picking up Luke from the train station, we entered our apartment to find Steve, who had lined up the drinks and welcomed his brother for a nice surprise, setting up the rest of the weekend nicely! The car took a well earned break and slept until Saturday morning, when, a little tired from the night before, we drove to one of our stag activities that gave me a welcome break from all the driving… Go Karting!!!! David’s a big fan of F1 so it was a perfect activity for him and something we couldn’t have go to comfortably or with ease unless we had a car! Bruised and thrilled, we took ourselves back to the apartment, had a much need ‘stag nap’ (much like a cat nap, but better) before a big night out! Another benefit of having a/the car, the alternative hangover cure. 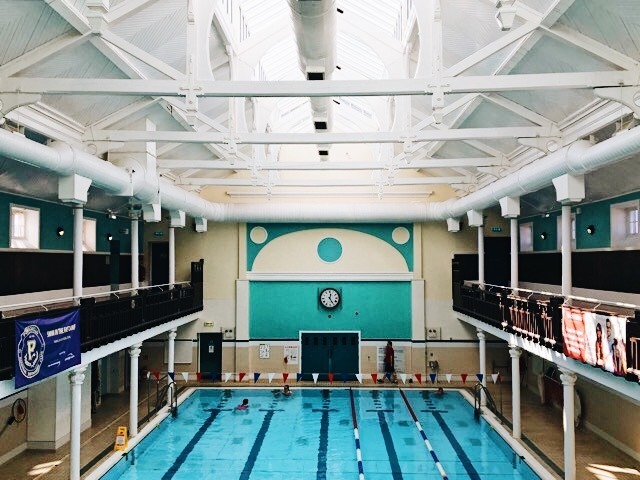 We drove to Portobello Swim Centre on Sunday morning for a nice swim and sauna, it’s a stunning old Turkish bath-like building that really washed away the weekend nicely for us all and best of all, it’s next to the beach and we were so lucky with the weather, you wouldn’t think we were in Edinburgh at all! The drive home was a much more subdued affair, after dropping off Luke at the train station for his leg home, the car helped us navigate around the road closures for The Avengers filming and then took us the scenic route home via the M74 which was really quite the drive, especially as the sun started to set. With one more passenger, Steve, we discovered that, while the boot was ample and I was comfortable up front, the lads struggled to get in and out of the car unless we pushed the seats forward for them, shouldn’t be so tall and lanky should they?! But what a drive! Largely on my own too, as the others had another ‘stag nap’ for the majority of the journey home! There’s always a feeling of accomplishment for me, after a big ol’ drive, and I want to thank DS for helping me achieve my plans for the stag weekend, there was no way 5 burly men with baggage was going to fit in my car, oh no! It also made me think maybe… just maybe… it’s time to upgrade!!! !